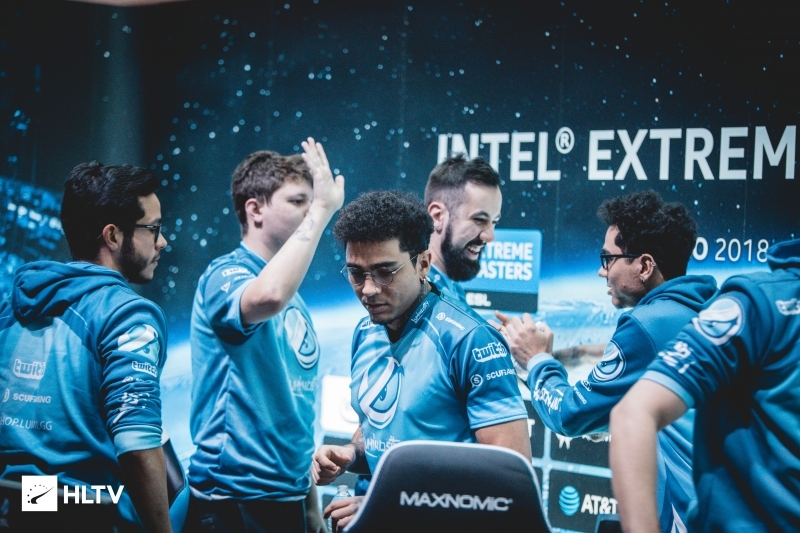 Luminosity&apos;s promotion to ESL Pro League has given the two teams one last chance to make MDL. Round three of MDL Relegation has ended, seeing slashLEVEL and Variance overcome their opposition to join Thunder Logic and BLITZKRIEG in securing their spots for Season 31. 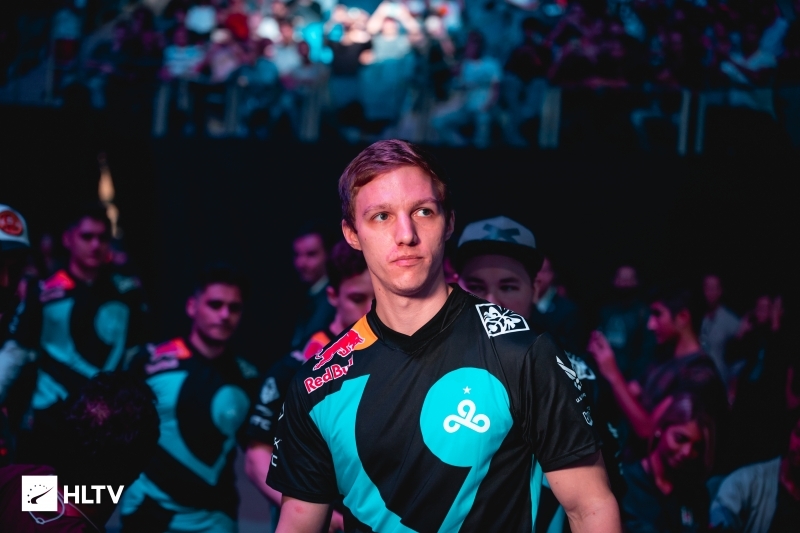 Due to the recent invitation of Luminosity to ESL Pro League Season 9, The Quest and The Fundamentals have one final shot at scraping their way into MDL. The first matchup of the night saw slashLEVEL take on The Fundamentals, with the latter looking to be the sole MDL squad to survive Relegation. Starting off the action on Nuke, slashLEVEL appeared to be in control on their T-side as they won the opening pistol round and the following round. Following this, The Fundamentals found two rounds of their own but afterwards slashLEVEL overran The Fundamental's CT-side defense to claim eight of the next ten rounds to end the half with a 10-5 lead. Transitioning onto their T-side, The Fundamentals were keen to return the favor after winning the second half pistol round and converted the win into a seven round run that allowed them to retake the lead at 12-10. 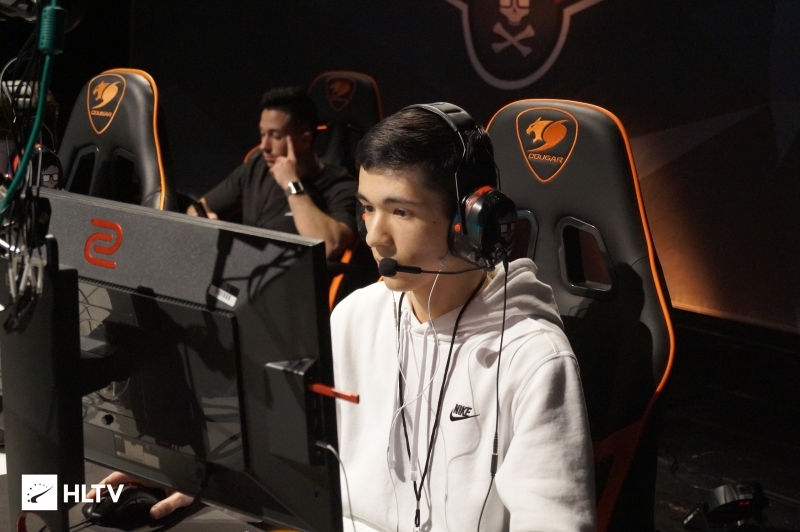 Their lead would be short-lived though as slashLEVEL claimed two more rounds to tie up map one, and then claimed four of the next six to close it out 16-14. During the first map, Kaitlin "Katie" Boop helped push slashLEVEL over the edge with a 27-19 K-D and a 111.5 ADR. Moving onto Cache, The Fundamentals clutched the first rounds on their T-side but were unable to claim the next after slashLEVEL won the following anti-eco. The Fundamentals picked up a round of their own after this, but slashLEVEL mounted a solid CT-side defense that netted the team six rounds in a row. After putting the scoreline in their favor 7-2 slashLEVEL's defense began to show cracks which allowed for The Fundamentals to trade rounds and close the deficit , ending the half with a 9-6 scoreline. Moving on to their CT-side, The Fundamentals took the opening pistol, but in the end failed to mount a convincing defense, only winning two more rounds on map two. With this, slashLEVEL closed out Cache with a 16-9 finish, and booked their ticket to MDL. The second series of the night went the distance as Variance faced off against The Quest. Starting off the action on Nuke, The Quest rapidly started to regret picking the map as Variance absolutely closed out The Quest's T-Side ending the half with a decisive 12-3 finish,.After transitioning onto their CT-Side The Quest would attempt to recover, but the massive round deficit allowed Variance to take the first map with a 16-8 finish. Moving onto Variance's map pick of Overpass, The Quest returned the favo, putting on a dominating display to close out the half with an insurmountable 14-1 lead. Variance would win the following pistol, but any hope of a comeback was quickly dashed as The Quest won the following two rounds to force a third map. 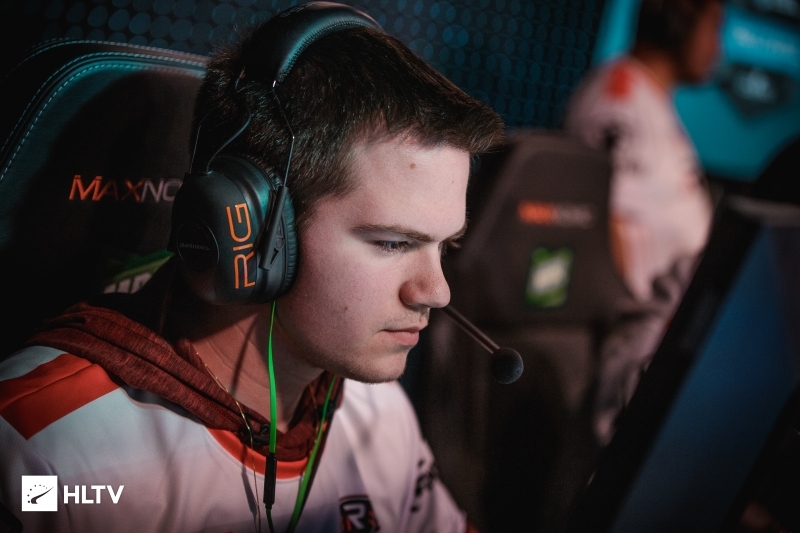 On the second map, Jack "xCeeD" Holiman led the way for his team with 119 ADR and a 2.00 HLTV rating. After claiming each other's map pick, the series went to Mirage to decide which team would avoid having to face The Fundamentals. Variance got off to a strong start by claiming their T-side pistol and the next seven rounds. 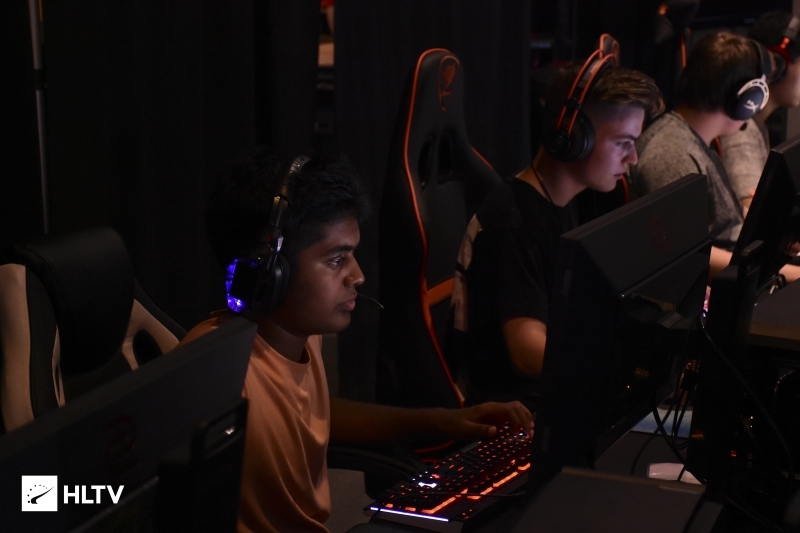 However, The Quest were able to nullify Variance's advantage by claiming seven out the next eight rounds to close the half maintaining a very slight 8-7 lead. In the second half, both sides continued to trade rounds until round 25 with the action tied at 12-12. After this, Variance would claim the next four rounds in a row to win the series 16-12. The final MDL Relegation match has yet to be scheduled but will see The Quest face The Fundametals to claim the fifth and final MDL Relegation slot.